The resources listed below will help you answer any questions you may have about voting in Harris County, whether it's finding your polling place, finding early voting locations, or understanding voter ID requirements. 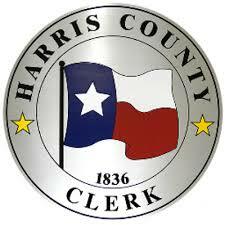 The Harris County Clerk’s Election Division site provides all the nuts and bolts of how to vote in Harris County, from early voting locations to precinct maps. Additionally, you can find more information on voter ID requirements at VoteTexas.gov, which is run by the Texas Secretary of State. Additionally, the League of Women Voters of Texas, a nonpartisan nonprofit political organization encouraging informed and active participation in government, provides local Voter and Election Information, such as data on election turnout, as well as information on current legislative updates relating to Voter Rights and Election Laws.